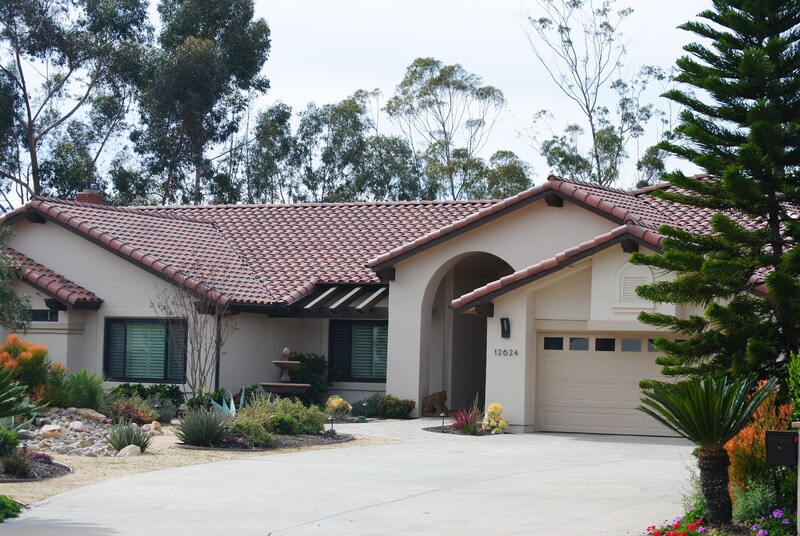 With dozens of roofers to choose from in San Diego County, it is important to look for things that set each company apart. One important factor is the warranty that a company has to offer, and deeper yet, just what that warranty may be worth. Below I will detail the different warranty offerings and the benefits of each. When installing a new tile roof, Boral and Eagle tile will both offer a “lifetime” warranty on the product, but what about the workmanship being done. In my experience 5-10 years is the standard workmanship warranty offered with a new tile roof. When performing a lift and relay, something we will touch on in a later post, most roofers will offer a 5 year warranty, or none at all. It seems most roofers are worried that if the old tile fails, due to frailty or other factors, that their roof will fail. We offer a 10 year warranty with our Lift and Relays since while the tile is the first line of defense, if it is installed properly and the underlayment and flashings are done to industry standards, there is no reason for the roof to fail. The industry standard for shingle roofs, on designer shingles, is a 50 year materials warranty. However, most companies don’t offer much by way of a labor/workmanship warranty. As GAF Master Elite Installers we have the advantage of being backed by the manufacturer in the warranties that we offer. When we install a new shingle roof by GAF we have a 50 year materials warranty and a 25 year workmanship warranty, guaranteed by the manufacturer. So, if your roof fails and we are no longer here, good news, your roof will be replaced at no cost to you, materials or labor. Now, what do the other companies warranties mean? Well, if they are still in business then you might be in luck and have your roof replaced. But, if the company is no longer in business, you may be out the entire cost of your roof. The good news is that GAF has been in business for over 100 years and is highly unlikely to be gone if/when your roof fails. So, when evaluating the dozens of roofers that you have to choose from in San Diego, a good place to start may be what warranty they offer and how likely it is to be honored should you need it. Mark Anthony Construction and Roofing is owner-operated. Mark is personally involved in every project we take on. Mark Anthony grew up in Pennsylvania and served six years in the USNR as a member of the SeaBees (1971-1977). In 1973, he started Mark Anthony Construction and Roofing.